Dr. Shiekhattar was honored today with the prestigious “Pioneer Award” and a five-year $5+ million grant from the National Institutes of Health (NIH). 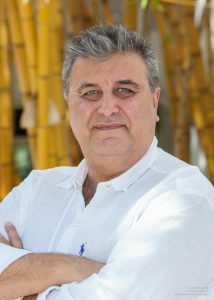 The grant will support Dr. Shiekhattar, Ph.D., professor of human genetics at the University of Miami Miller School of Medicine, in pursuing a novel line of research on “Enhancer RNA Therapy” that could lead to potential treatments for deadly pancreatic cancer, melanomas and other types of diseases (10/05/2017). 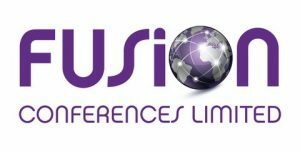 Fusion conference on “Epigenetics: from mechanisms to disease” will bring together scientists studying chromatin architecture, epigenetics, stem cell biology and cancer. 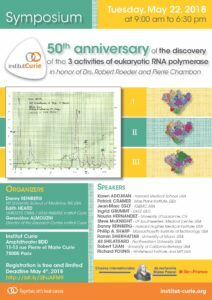 The talks will cover a broad range of topics, including chromosome organization, long-range interactions, chromatin assembly, stem cell regulation/differentiation, RNA-based mechanisms, transcription regulation, DNA methylation and hydroxymethylation. Dr. Shiekhattar will talk about Integrator’s roles in the regulation of mRNA transcription termination at this conference during Feb 15-18, 2018 at Cancun, Mexico. 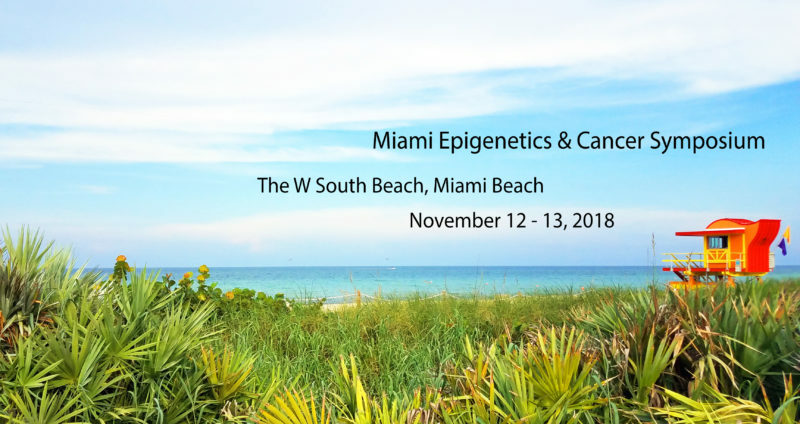 The Miami Epigenetics and Cancer Symposium will bring together world-renowned scientists to discuss the latest discoveries in genomic and epigenetic approaches in order to understand the molecular underpinning of cancer development and progression. The symposium covers a wide range of topics in cancer epigenetics including the deregulation of epigenetic enzymes and chromatin modifications in cancer, as well as the role of noncoding RNAs in the regulation of gene expression. The symposium also will provide a venue for research scientists and physicians to discuss the latest scientific breakthroughs in epigenetic-focused therapy by highlighting novel epigenetic drugs that are currently in clinical trials. 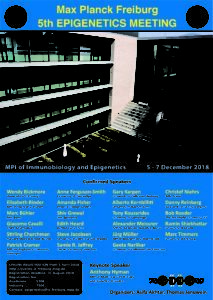 Dr. Shiekhattar will participate as a speaker at the Max Planck Freiburg 5th Epigenetics Meeting December 5-7, 2018, Freiburg, Germany. The Max Planck Freiburg Epigenetics Meeting has been established as a key meeting in modern epigenetics research that allows scientific and personal exchange in a setting of around 150 participants.